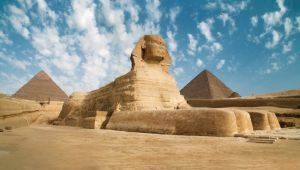 Take the opportunity to book this Egypt tour for set departures on 11 June, 23 July and 13 August 2019 and pay no single supplement. 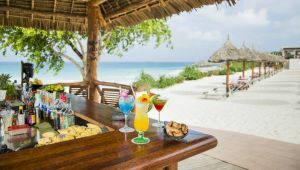 On these specific departures solo travellers are offered the comfort of a single room at no additional cost. 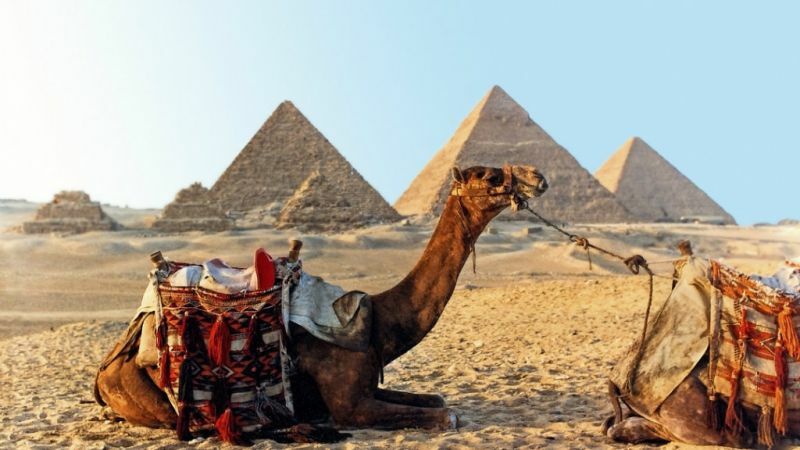 See the best of ancient Egypt, exploring pyramids, temples and the Valley of the Kings, combined with four days of blissful Red Sea relaxation by the beach in Hurghada. Tuesday. Marhaba, welcome to Egypt and the start of your holiday! Arrive Cairo, included transfer to hotel and check in. Afternoon and evening at leisure. Cairo - Luxor. 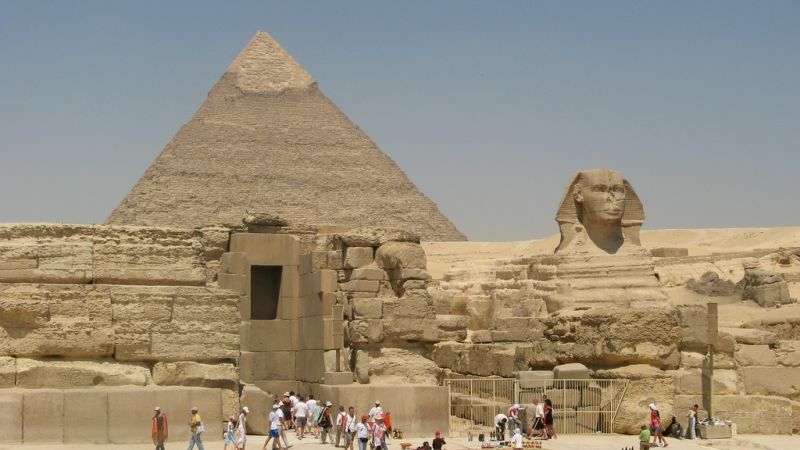 A big day out at the pyramids and sphinx at Giza. Perhaps opt to hire a camel! Later we travel to Saqqara, to explore the myriad of tombs and temples at the site and see Zhoser's step pyramid - constructed by Imhotep, the pharaoh's chief architect in 2700 BC. Later there is time for dinner before travelling on the overnight sleeper train to Luxor. We arrive into Luxor and check into our hotel. Home of the legendary Valley of the Kings and Temple of Karnak, 4000 year-old Luxor is ancient Egypt at its best. This afternoon you can explore Luxor on foot following the waterside corniche, relax by the pool or maybe stop for drink at one of the many Nile side cafes and tea houses. Tonight, there is an optional visit to view the Temple of Luxor at night. Book and pay locally. Remainder of the evening at leisure. You can opt to float over Luxor in a hot air balloon first thing this morning before we visit Luxor’s famous West Bank. 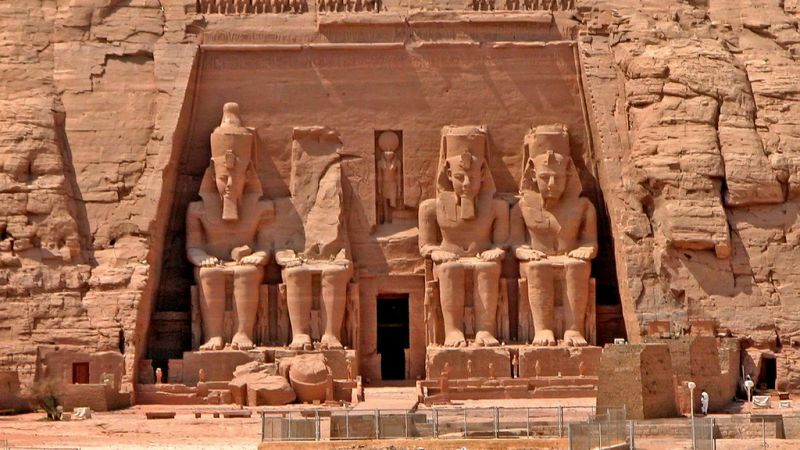 The twin seated statues known as the Colossi of Memnon are the first site we'll see before we visit the legendary Valleys of the Kings and the imposing limestone, colonnaded Temple of Hatshepsut. Hatshepsut was one of only 3 Egyptian ruling queens. The most famous tomb in the Valley of the Kings is that of the boy-King Tutankhamen. Archaeologist Howard Carter discovered his intact and treasure -filled tomb in 1922. After exploring the West Bank we take a break before visiting the colossal Temple of Karnak. Luxor - Hurghada. Departing Luxor we head east to Hurghada part of the beautiful Red Sea Riviera for 4 days on the beach! Sun, Sea and Sand - The next 3 days are free to explore Hurghada or simply relax. On day 6 there's an optional day trip to Giftun Island for swimming and snorkelling, which can be booked locally. 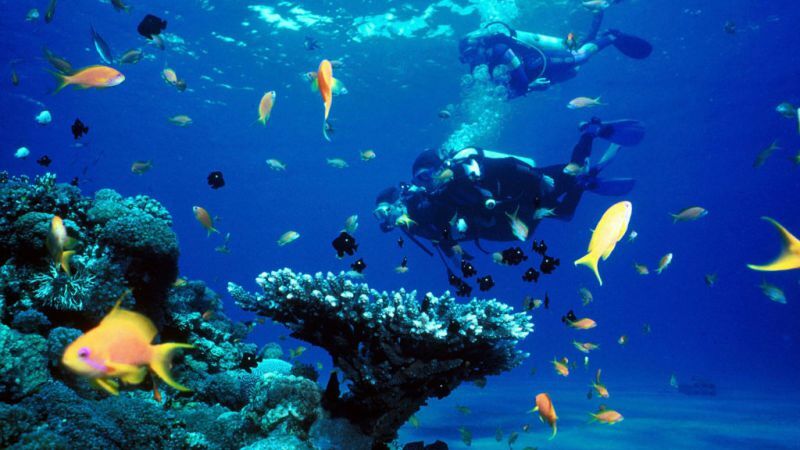 Hurghada is one of the most popular Red Sea resorts. Hotels and expanded infrastructure provide holidaymakers with excellent aquatic facilities for sail boarding, yachting, deep-sea fishing, SCUBA diving and snorkeling and Hurghada’s central location provides a gateway to prime offshore reefs, which are some of the finest in the world. 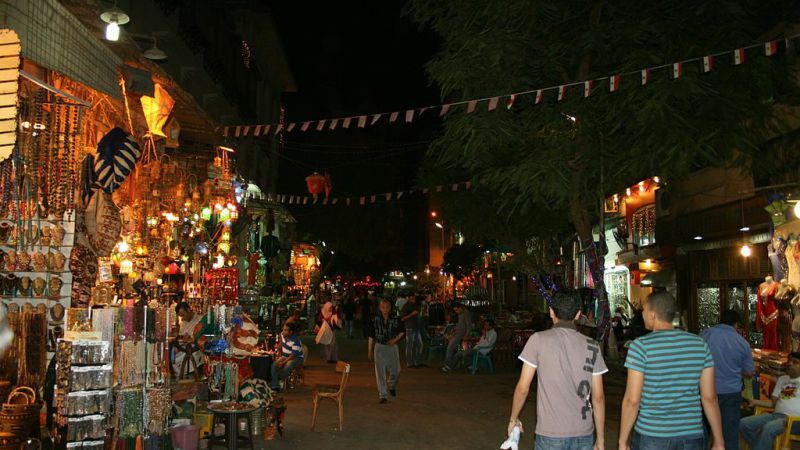 Hurghada also has plenty of restaurants and late night bars for evening entertainment. Just outside town is an ancient Roman quarry called Mons Porphyritis and Port Safarga – a famously windy place which is ideal for windsurfing. Thursday. Cairo - breakfast. Hotel check out and included onward transfer to airport. Due to the volatility in the South African currency and the price of fuel affecting the price of air tickets we cannot ensure the accuracy of the price as mentioned. The price quoted is indicative. The price was correct at the time of printing on 23 April 2019.